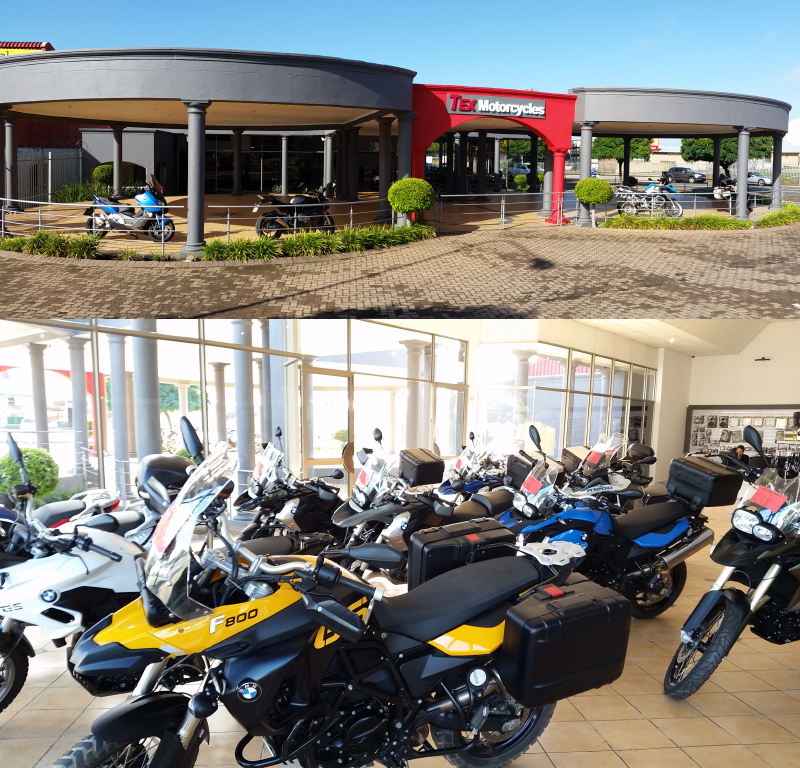 Tex Motorcycles, based in George on the Garden Route, was established to cater for the ever growing need for top quality pre-owned Motorcycles, affordable high quality rider gear and accessories, and large range of tyres for all conditions. Wayne Teixeira, the Founder and General Manager of the business, has many years’ experience in Motorcycle Retail, having ploughed his trade at Bavarian Motorcycles BMW Centurion, and Lynn Schroeder BMW George as Motorrad Sales Executive. He is accompanied by his father, Eric Teixeira, who has been in the motor manufacturing and motorcycles retail business all his working life, previous owner of Bavarian Motorcycles BMW in Gauteng, and Lynn Schroeder BMW in George. As the business coach he brings years of experience in providing excellent customer service, and a reputation of Integrity and Honesty in all business dealings. Due to his experience of arranging and guiding motorcycle tours, tailor made tours of the Garden Route and Motorcycle Hire will also be offered. Together they aim to fulfil the need along the garden route for excellent service, top-quality pre –owned Motorcycles, reputable and proven accessories, good quality affordable Rider gear, and a full range of Tyres.